Solidarity is an important gesture that Officine Marchetti have chosen to do, giving their contribution to Save the Children. International NGO that believes every child deserves a future. In Italy and around the world. Save the Children gives children a healthy start in life, the opportunity to learn and protection from harm. It does whatever it takes for children – every day and in times of crisis – transforming their lives and the future it shares. In addition to Italy, Officine Marchetti are present in 90 countries around the world, including the most disadvantaged and developing areas. The Marchetti staff periodically visits customers for technical assistance and direct business consulting and, coming into contact with different cultures and ethnicities, is witness to the humanitarian tragedies that afflict our planet. For a global company like Officine Marchetti, it is travel that is the hub of company work and it is what increases experience and stimulates growth. Through the relationships that are established with customers around the world, one learns to improve each day more and to increase mutual trust. Today Officine Marchetti are authors of an important evolution that pushes them to have more awareness and responsibility, especially in relation to the emergencies present in the world. 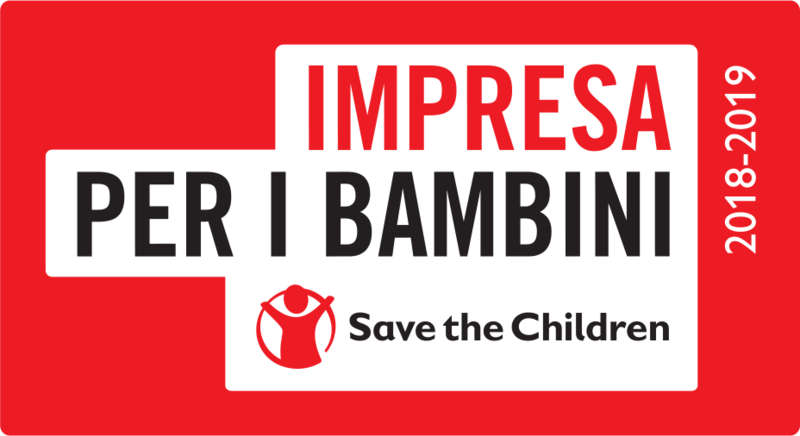 Each of us can make the difference, for this reason, Officine Marchetti have chosen to join companies that support Save the Children, giving their contribution through concrete action to ongoing humanitarian aid.